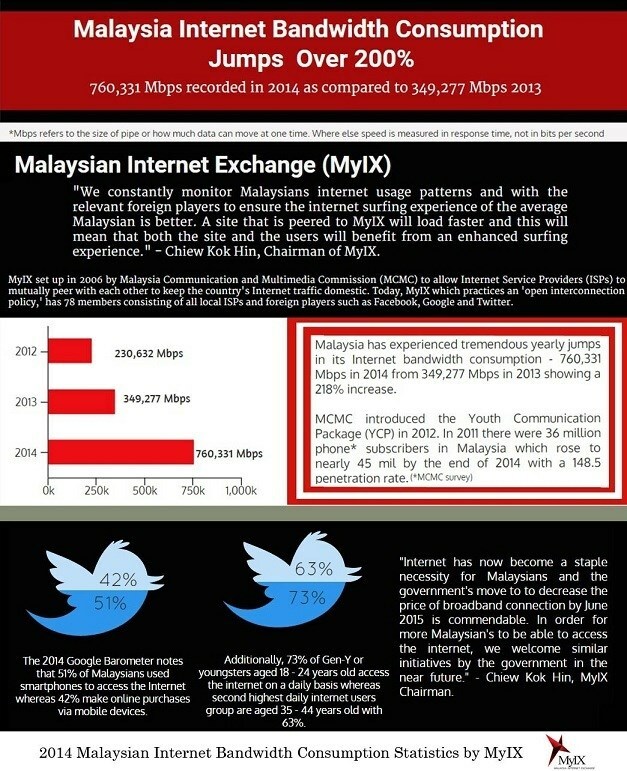 Malaysian Internet Exchange (MyIX) announced today that Malaysia’s Internet bandwidth consumption totaled 760,331Mbps in 2014 (from 349,277 Mbps in 2013), showing a 218% increase. In year 2012, Internet bandwidth consumption was recorded at 230,632Mbps. MyIX is an initiative under the Malaysian Communication and Multimedia Commission (MCMC) to connect and exchange local Internet traffic. 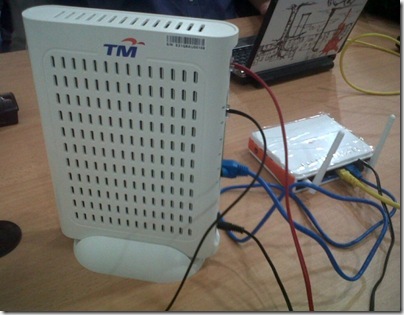 It is managed by a committee that comprises elected representatives of local Malaysian ISPs. “Actually MyIX has noted this as a yearly recurring trend, whereby the highest internet consumption month is November. This could be reasonably be explained by a pattern attributed to the nearing of the year-end school holidays where parents and kids alike use the Internet more often for their studies, and parents are planning for annual yearend holidays as well as festival purchases,” explains MyIX Chairman, Chiew Kok Hin. The 2014 Google Barometer report for Malaysia shows that 51% of Malaysians used smartphones to access the Internet; while 42% make online purchases via their mobile devices. Additionally, 73% of Gen-Y, or youngsters aged between 18 – 24 years, access the Internet on a daily basis. 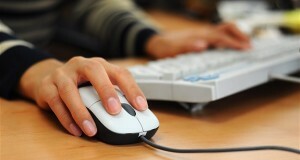 The second highest daily internet users group are those between the ages of 35 – 44 (63%). “Internet has now become a staple necessity for Malaysians and the government’s move to decrease the price of broadband connection by June 2015 is commendable. 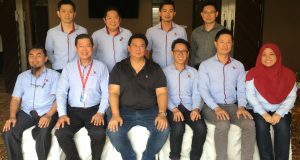 In order for more Malaysian’s to be able to access the internet, we welcome similar initiatives by the Government in the near future,” he adds. MyIX which practices an ‘open interconnection policy,’ currently has 78 members consisting of all local ISPs and foreign players such as Facebook, Google, Twitter, Amazon, Akamai, Microsoft, Biznet Networks, Hutchison Global, Swiftserve and Telstra. “We hope more foreign players from social media sites to e-commerce platforms that are looking to increase their market reach in Malaysia, will contact us to peer locally to enable their Malaysian users to access their sites faster,” he ends.